Are john lennon sunglasses cool? How do you think of john lennon sunglasses? Do you think it is cool? John Lennon Sunglasses are in retro style and very special. If you like this kind of style and want to be special and it enough, you can totally have a try. Plus it feels even better if you are a huge fan of the beatles. A little Tip:John Lennon suglasses are super cool only if you can get your clothes matched enough. You can wear jeans, wind coat and a black shoulder bag, and high-waisted skirt for girls. Hope it would help. John lennon sunglasses is pretty cool for some people. It is a retro vintage style sunglasses. Maybe some people think it is a old style or too nerd. Still they are popular and look look to some people. Not the same as other commonly popular sunglasses, not everyone will look cool in john lennon sunglasses. So, you shall think twice before you buy it. Or just go to a real store and have a try to check if it compliment you. John Lennon on his trademark sunglasses is enough to rock the fashion and music world. They are ultra cool; especially you are a huge fan of the Beatles. Made of small metal round frames, John Lennon sunglasses identify itself with everything that is closely related with fashion, chic, cool, vogue and geeky. If you are going to a party, John Lennon sunglasses are your second-to-none choice. Paired with casual dressing, jeans, shirts and some accessory, you are definitely rocking the party. Celebrities like Tyler Molsen and others also like to brandish this kind of fabulous sunglasses. If you want to keep abreast of the latest fashion, your choice of John Lennon sunglasses wonâ€™t be wrong. John Winston Lennon is one of the most famous musician in rock music history. He was the soul leader of The Beatles, which was a world known British rock band. He was born in 1940, and died in 1980. Googled John Lennon's name and you can found many pictures that he worn a pair of sunglasses with round lenses. I never tried this kind of sunglasses, because my face is round in shape. However this kind of sunglasses is very appropriate for John's face with a pointed chin. 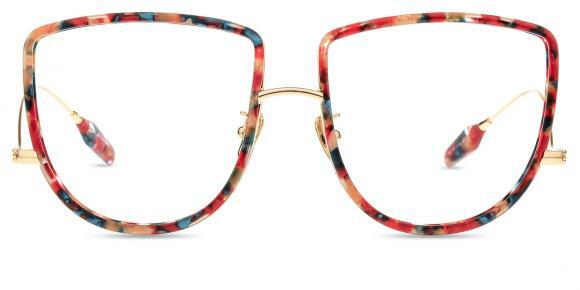 If you have a small face with a pointed chin, it would be very cool to wear this kind of sunglasses. John Lennon sunglasses are a fresh and modern approach to a very cool and classic style of frame. No one has worn round sunglasses in a more iconic way than the legendary John Lennon. John Lennon sunglasses have also been recently popularized by many celebrities and fashion icons around the world. Why I wear orange sunglasses at night? 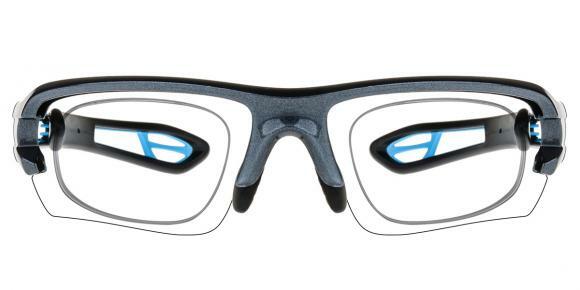 How does blue light blocking eyeglasses work? What is the reason of eye pain? Are promotional eyewear safe to use? Do you need protection against blue light? Anyone has experience on sore and watery eyes problem?